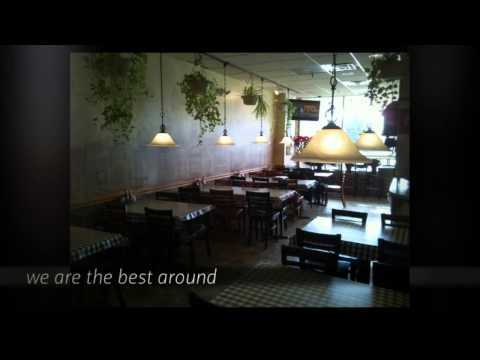 Located in the Oakwood Shopping Center, our pizza place was one of the first in the area. People rave about both our thin crust and deep dish pizzas. Our restaurant offers more than just pizza; the menu also includes wings, ribs, salads, and pasta. You should also check out our catering menu and keep us in mind for your next event or get together. Call us today for delivery or stop in for lunch or dinner!